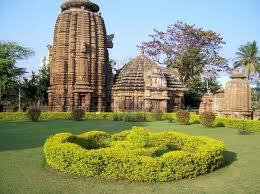 Among best Indian tourist places list Bhubaneswar is also added. This capital city of Orissa, India is famous for ancient temples and historical spots. Because of loads of shrines the city is also recognized as Temple city. Experts suggest this place as big pilgrimage location for Hindus. The loads of shrines with different architectural designs makes it holy place. Bhubaneswar city map is available on internet as well as local tourist offices. Tourist can utilize the maps to learn about the city and the valuable tourist spots. 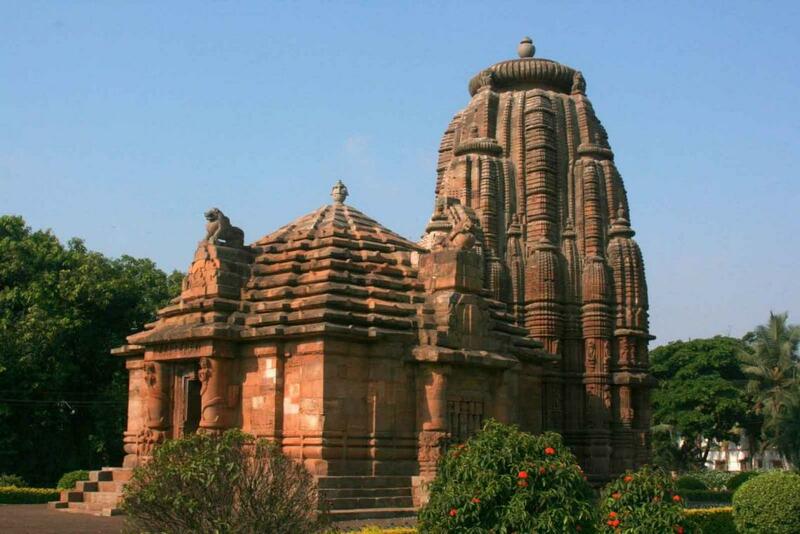 Professional people suggest the Bhubaneswar city as idol tourist destination particularly for religious people. Bhubaneswar is the place houses nearby 500 temples such as temple of Lingaraj, temple of Parashurameswar, Mukteswar shrine etc. Konark is the known name to the world which is few kms away from Bhubaneswar. Orissa is famous as state of golden triangle holy place because it have Bhubaneswar in one side, Konark in next side and Puri in other side. Tourist might know that Asia’s biggest rose garden is located in Bhubaneswar city. Garden is identified as RPRC (Regional Plant Resource Center) which is best place for tourist in Orissa. Finest feature of Bhubaneswar city is it has all kinds of leisure destinations such as beaches, lakes, waterfalls, gardens and parks. Zoos are also vital spots having wild animals from different India and other countries. Few destinations are mentioned below for reference of users so that holidays can become memorable. Orissa State Museum: here tourist can view the rich and priceless stuffs, craft and art objects, Bronze Age tools, history objects and sculptures made of diverse stones. It was founded in 1948, but structural design is properly managed by local administration. 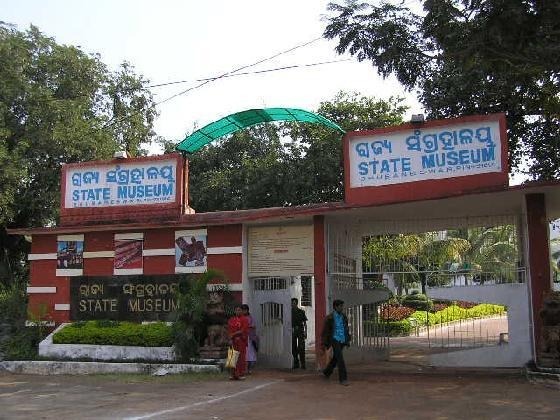 Tribal Museum: 2nd tourist place in Bhubaneswar is Tribal Museum which is must visit location. Museum is situated in the reverse side of famous temple Jagan Nath at Koraput. The excellent collection of sculptures made of stone, metal objects and pictures, objects made of wood etc. 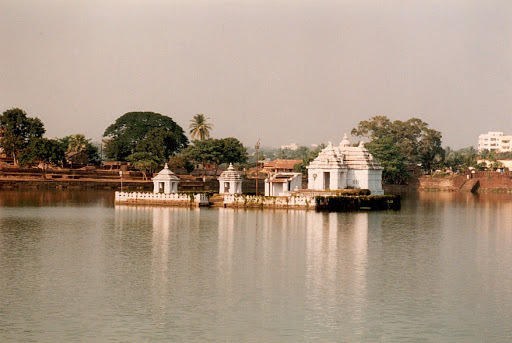 Bindu Sarovara: also known as Bindu Sagar is next tourist place of Bhubaneswar. 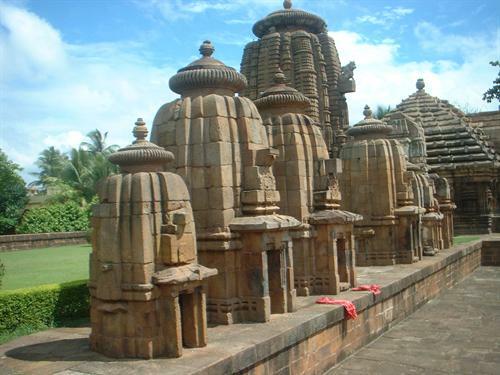 This sarovara is measured as sacred situated close to the popular shrines of Bhubaneswar. This lake is having religious values for the local people. 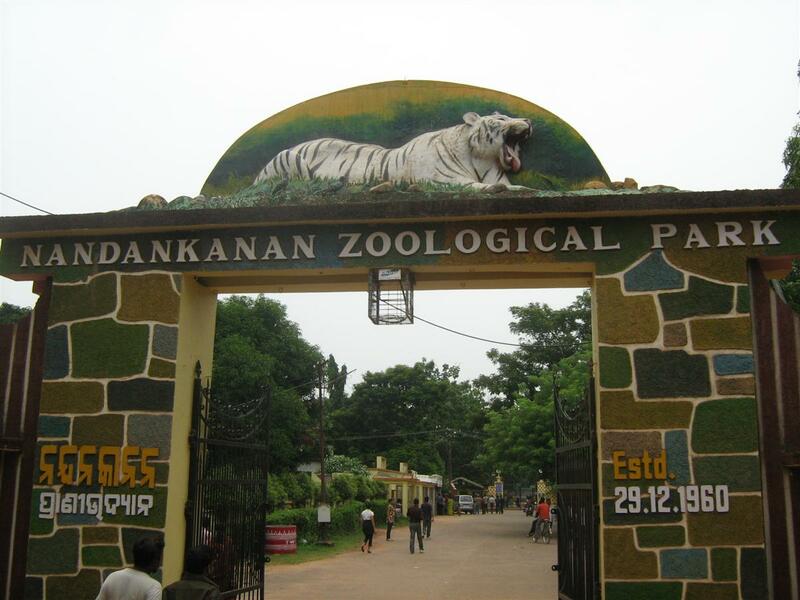 Nandankanan Zoo: people love watching wild animals can visit Nandankanan zoo sited in the middle of Chandaka Forest. Here tourist can view the rare species of the world. The zoo also contains botanical Garden and Kanjia Lake. The view of Kanjia lake from botanical garden is amazing experience. Brahmeshvara Temple: city is famous for temple, hence Brahmeshvara shrine is one of the best oldest temple constructed in 11th century. Surrounding smaller shrines close to this temple are also amazingly designed. Idols of Lord Shiva, Shivaling, Goddess Lakshmi are placed in these temples. ISKCON Temple: The temple of Lord Krishna is almost everywhere. ISKCON Temple of Sri Krishna, Gaura Nithai, Blaram, Jagannath and Subhadra idols is next best religious location of Bhubaneswar. 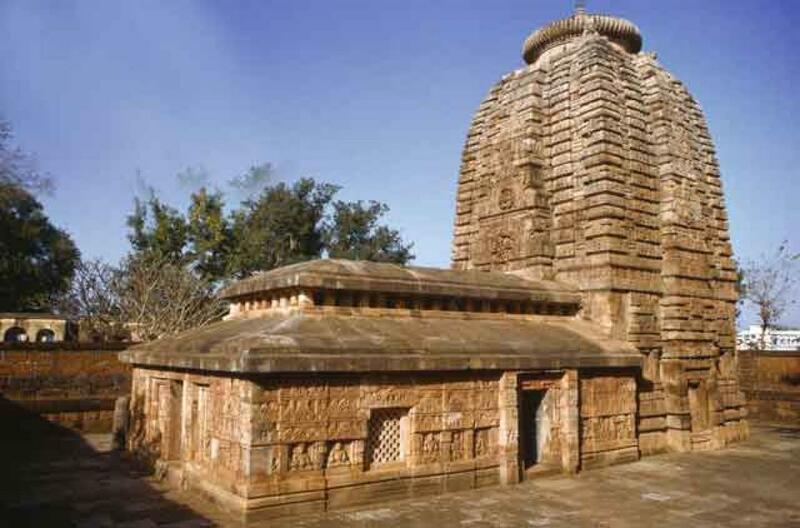 Lingaraj Temple: the huge list of ancient temple of the city includes Lingaraj Shrine constructed in 7th century. 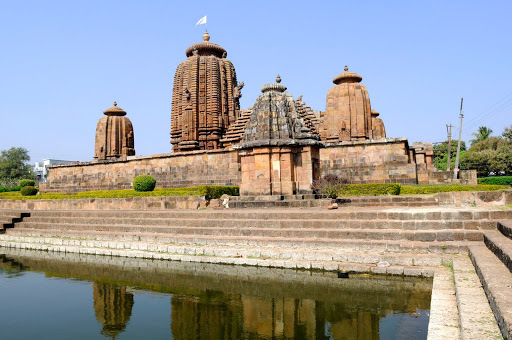 This temple is built in architectural style of Oriya and its height is 147 feet. The fortified walls are special and the area is bordered by countless old shrines. 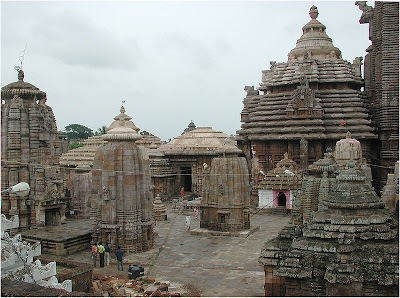 Mukteswara Temple: the shrine of 10th century with best architectural structure is available for visitors. This temple is best example of top specimen of earlier ages. The idol of Lord Shiva is amazing in the temple. Parasurameswara Temple: next temple small in size but construction is done wonderfully. This temple of Lord Shiva is the oldest shrines in Bhubaneswar built in 650 AD. RajaRani Temple: another shrine where tourist can visit is RajaRani Temple constructed in the end of 11th century. The unique characteristics of presiding deity are described amazingly in the temple. The red and gold color sandstones are used to construct this shrine. Finest feature of temple is there is no puja system in the temple. Vaital Deul Temple: this is located close to Bindu Sagar, though it is famous tantric temple built in the end of 8th century. 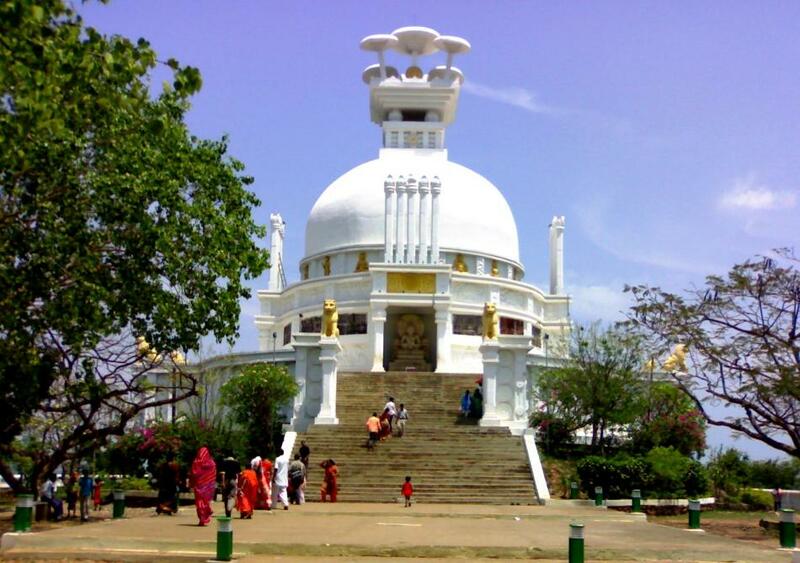 Dhauli Giri: as there are countless locations where travelers can visit, though Dhauli Giri is also the best spot. 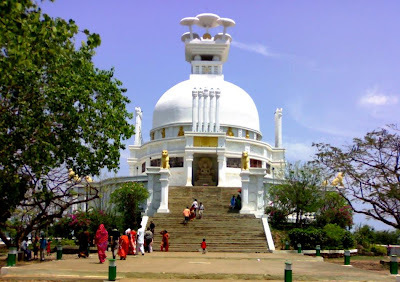 This is the Shanti Stupa having historically values in tradition of Orissa. The city is properly linked through domestic airlines, train and highways. The newly constructed Biju Patnaik Airport is capable to receive multiple aircraft at a time. Bhubaneswar railway station is also linked through eastern railways and many cities are having direct trains from diverse locations of India. Reaching Bhubaneswar is possible throughout the year, though the best time is October to March.